representation you need and deserve. Laws are designed with the intention of protecting you and your family, but you can’t assume that they are going to always work for you. It takes experienced, agressive legal representation to make the law work in your favor. 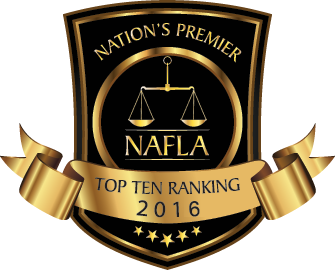 John D. Schwalb, PLLC has received the highest recognition for attorneys in Franklin, TN, and has the legal skills to give you a considerable advantage in the courtroom. Call today to discuss your attorney needs in Franklin, TN. 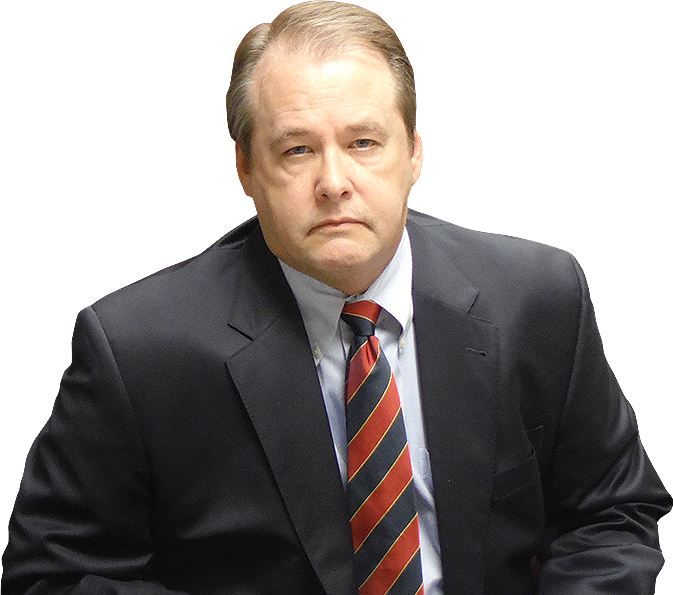 John D. Schwalb is a Mid-South Super Lawyer with the experience and capability to effectively represent you in an assortment of legal matters. If your legal situation requires the best representation, rely upon John D. Schwalb, who has the highest possible peer review rating of AV®. What does it mean to have a peer reviewed rating? Click here. Know your rights and let Attorney John D. Schwalb help you protect them. The attorneys at John D. Schwalb, PLLC, are trained in many aspects of the law and can provide you with the professional legal service you need in the courtroom. We work to make sure that all of our clients understand their rights and how the legal codes of Tennessee can work for them. Have the advantage in the courtroom. Contact John D. Schwalb, PLLC today to set up a consultation regarding your need for legal assistance in Franklin, TN.